Come Laugh Out Loud with us! Laugh Club is a great way to relax your body and mind, get your Happy on and make new friends – all at the same time! Come together with like-hearted friends in a special series of guided laughter exercises, designed to bring out the inner joy that is within you. 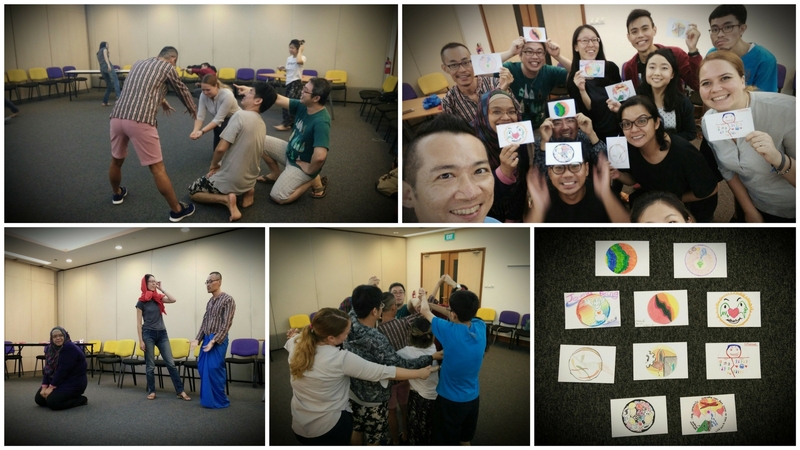 Learn how to incorporate more laughter and joy in your daily life in a session facilitated by Dr. Yvonne Looi, a Laughter Yoga teacher and a Joyologist of life! 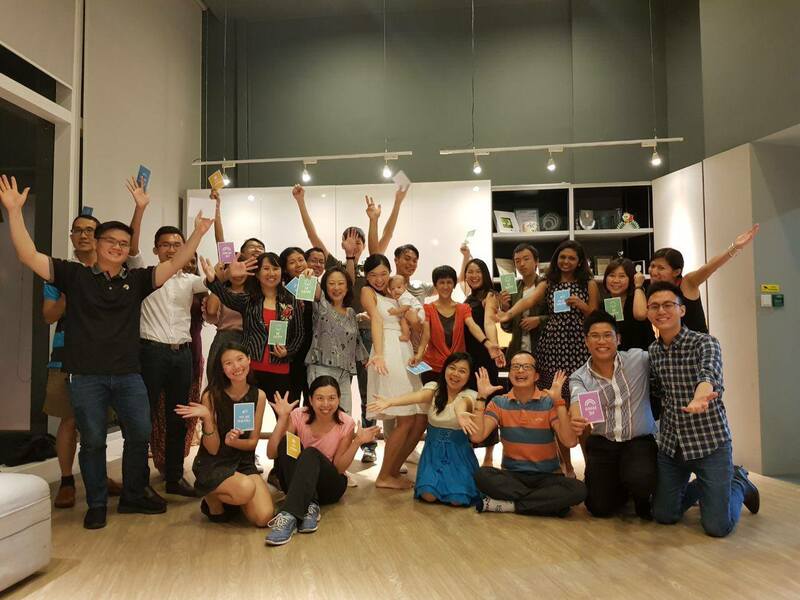 This is a workshop where we free our creative spirits. It is a journey of looking within ourselves, and connecting with others. Personal stories, drama games, art-making activities, movement practices, and dramatic improvisation, come together in an eclectic mix. A relaxing evening of pottery facilitated by our wonderful friends from Center Pottery Singapore. 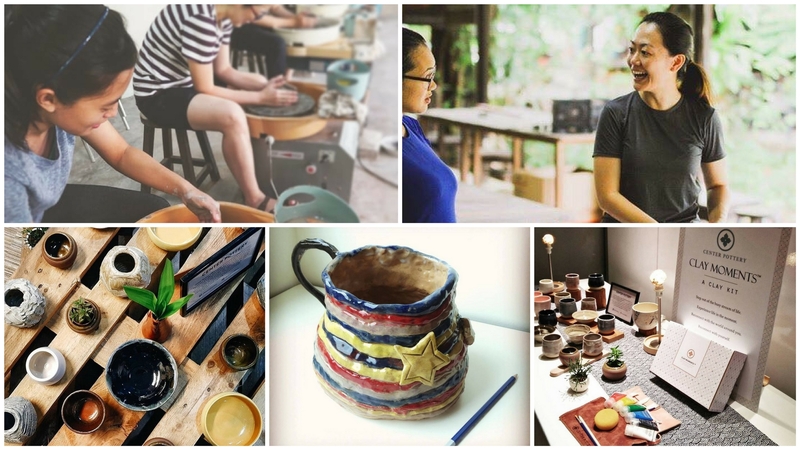 Experience the peace and joy of working with clay, learn how stress can actually be a good thing and how to deal with stress in positive and constructive ways. 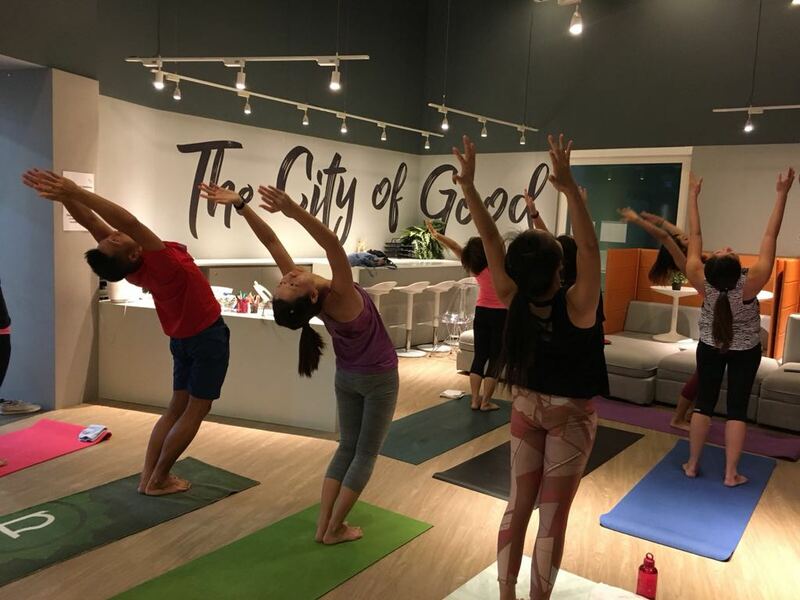 Through a series of guided poses and exercises, experience a deep stretch in your muscles while making a contribution to charitable organisations in Singapore. Reconnect with your body and make new friends in a relaxing 1 hour session.